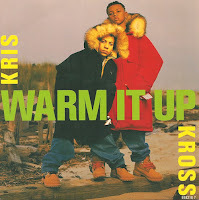 On Wednesday Chris Kelly (the tall one in back) of Kris Kross passed away at the age of 34, possibly of a drug overdose. 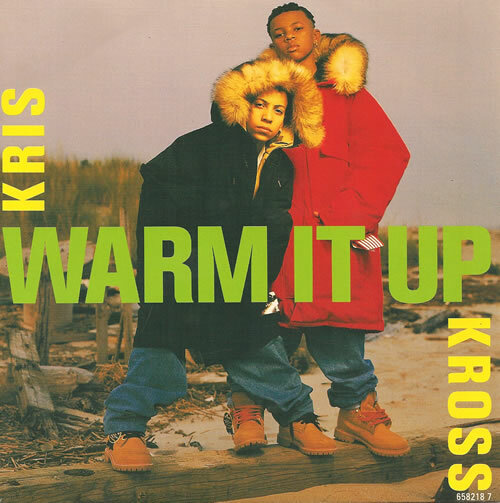 The Atlanta based duo of Kelly and childhood friend Chris Smith became huge in 1992 with their #1 hit "Jump," but I always liked "Warm It Up" a little better. I'm fairly certain they were the first artists I ever bought a CD of who were younger than me. I definitely wore my clothes backwards in order to be "totally Krossed out" for Halloween, and there's a good chance that it may have even happened two years in a row.